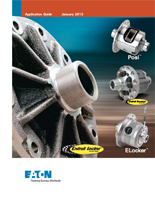 Eaton has just released its Application Guide for January 2013. You can view it here (3MB). 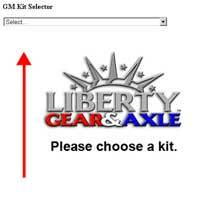 Try our new kit selector and find packaged deals for Chrysler and GM axles. 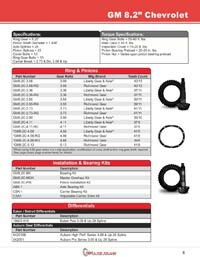 Try out our new catalogs! AMC, Chrysler, Ford & GM. ©2005-2012 POWER TRAIN TRUCK AND AUTO PARTS, INC.